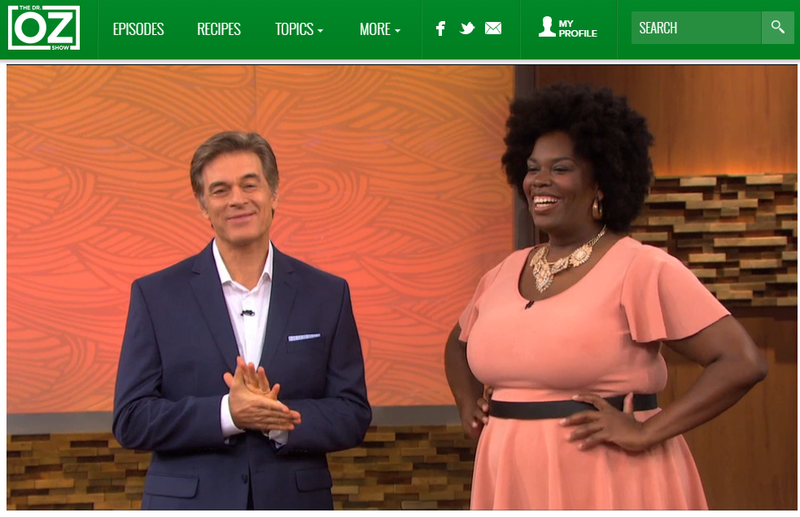 AS SEEN ON: Dr. Oz – Sneak Peak of Today’s Show! Set Your DVR’s for 2pm EST!!! Check your local listings for your time zone. Hear is a sneak peak at today’s show! Check it out! Link under the pic! November 2, 2015 in Weight Loss. ← NJPAC: Monique and Friends are in the Building!! !